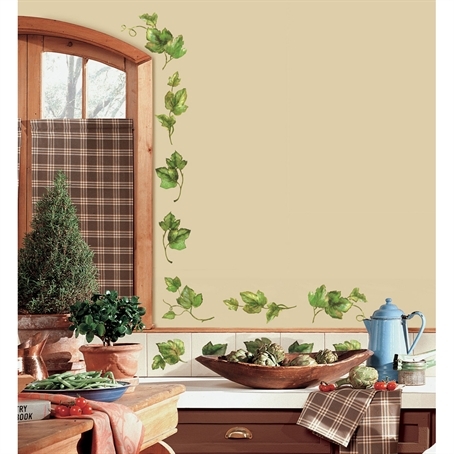 Bring the outside in with this set of painterly ivy appliques. Each element is precut for easy application, and can be applied to any smooth, flat surface... including tiles and appliances. Spruce up your kitchen walls or accent your windows, and when you're ready for a change, just take them down and start all over again in a new room! 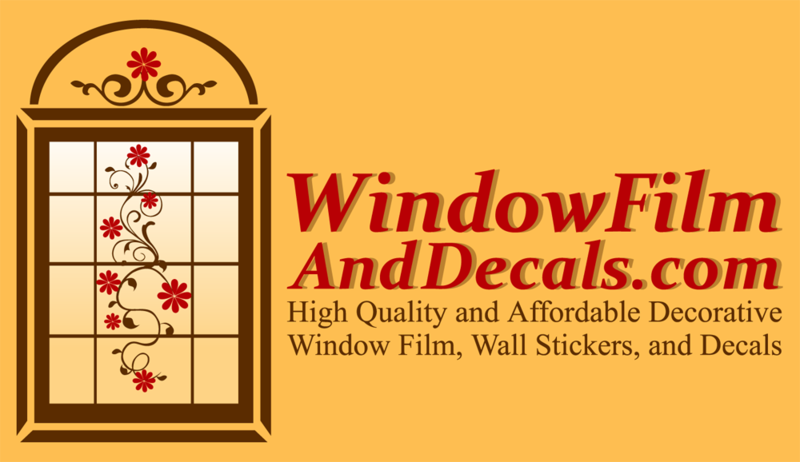 Includes a total of 26 Vinyl Decals that come on four (4) 10 inch x 18 inch sheets.